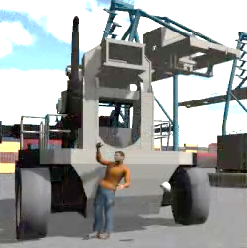 The Port Safety Awareness Training will provide your employees with an immersive, interactive experience that will result in a measurable improvement in loss history. 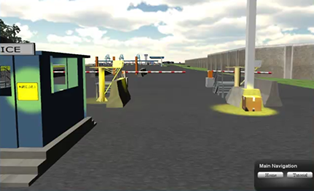 The realistic, detailed virtual environments will help reduce operation disruptions and save on training personnel costs through an increase in retention and change in safety behaviors. 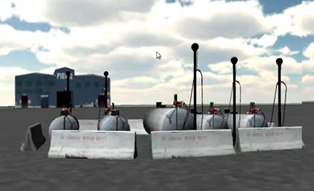 In addition, the training supports OSHA compliance. 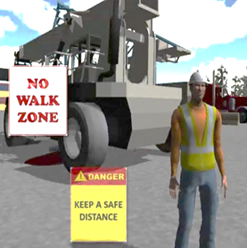 MYMIC’s Port Safety Awareness training tool was developed out of a project originally completed for the Port of Virginia. 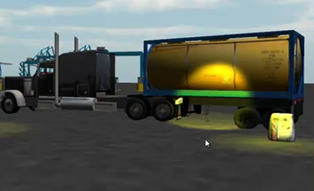 MYMIC was able to transform a 2 hour instructor led training course into an interactive simulation. 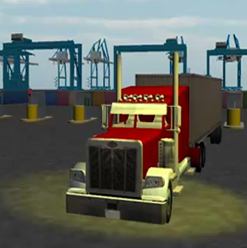 The training content is delivered through interaction with learning objects in the virtual world via video, audio and text. We employ different approaches to your training. We deliver an interactive, effective and engaging experience. Safety, Security and Environment are our main focus.